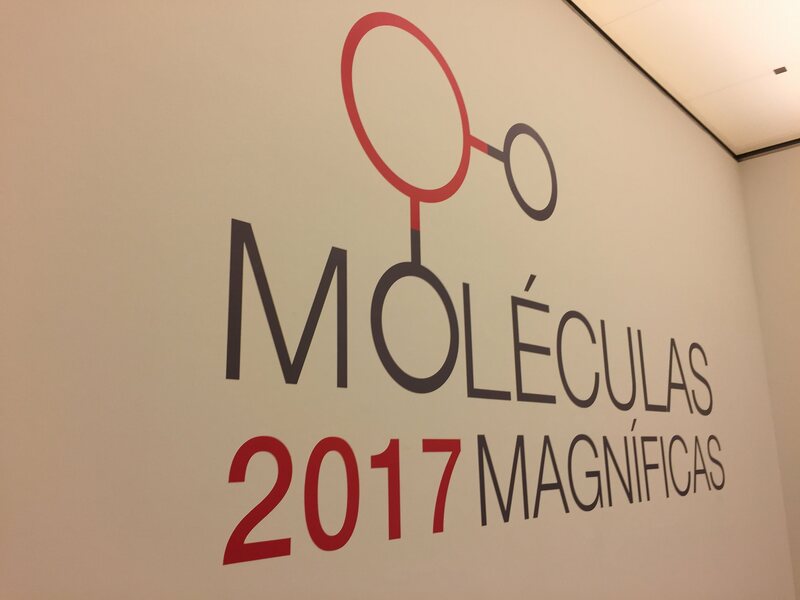 No dia 13 de agosto de 2017, o grupo de Bioquímica Teórica e Computacional esteve representado na Feira da 79ª Volta a Portugal em Bicicleta, no âmbito do projeto Volta ao Conhecimento promovido pelo Ministério da Ciência, Tecnologia e Ensino Superior. O stand esteve montado junto à meta da 8ª etapa em Oliveira de Azeméis e contou com a participação de vários cidadãos que se deslocaram para assistir ao término de mais uma etapa da Volta. 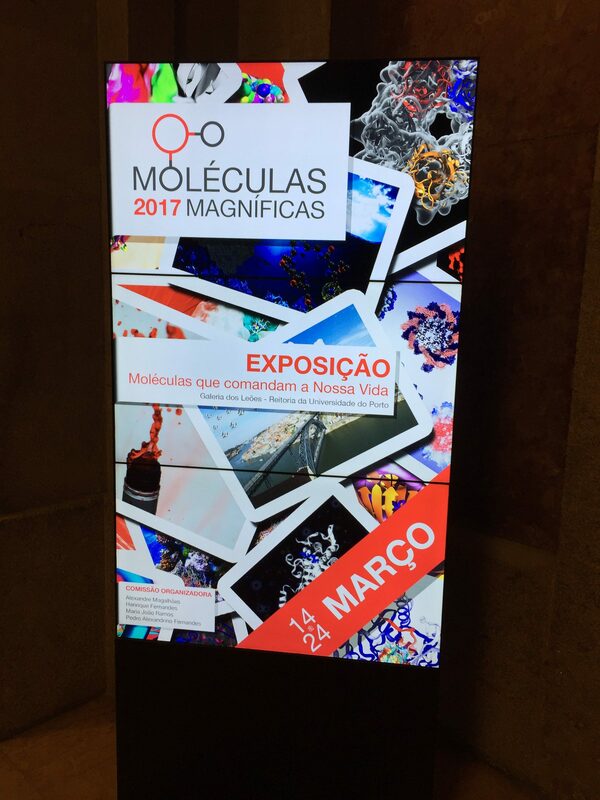 Optámos por montar umm stand muito interativo com uma máquina de jogos educativa, o ProteinWars, cujo o objetivo é mostrar de que forma estudamos as proteínas e as moléculas para desenvolver novos fármacos. Além disso, um segundo computador com um joystick acoplado permitiu aos participantes visualizarem moléculas e interagirem com os átomos em simulações moleculares. Nanostructures for Cancer Therapy discusses the available preclinical and clinical nanoparticle technology platforms and their impact on cancer therapy, including current trends and developments in the use of nanostructured materials in chemotherapy and chemotherapeutics. 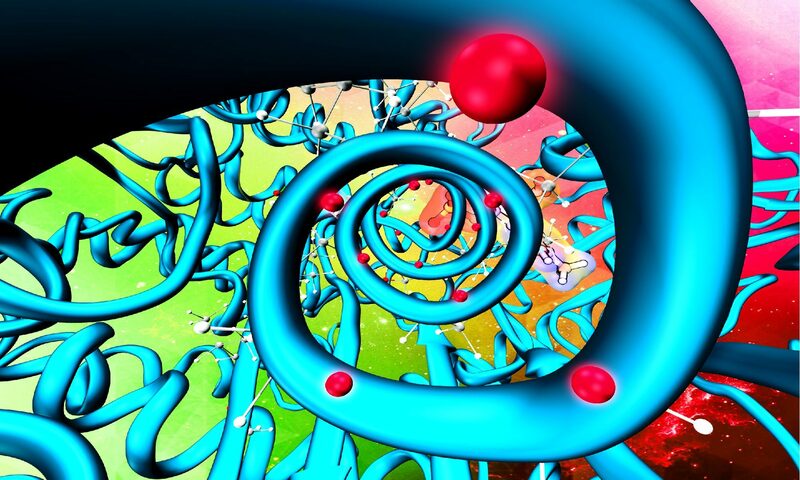 In particular, coverage is given to the applications of gold nanoparticles and quantum dots in cancer therapies. In addition to the multifunctional nanomaterials involved in the treatment of cancer, other topics covered include nanocomposites that can target tumoral cells and the release of antitumoral therapeutic agents. The book is an up-to-date overview that covers the inorganic and organic nanostructures involved in the diagnostics and treatment of cancer. A growing understanding of tumor biology has allowed the identification of various cellular characteristics that are more frequently associated with cancer cells than with normal cells. These findings have prompted the development of new therapeutics specifically designed to exploit these differences. In this context, the amino acid depriving enzymes have shown very promising results and proven to be active and very specific against various types of cancers. These therapies involve the depletion of specific amino acids in the bloodstream that cannot be synthesized by tumor cells. This happens because these cells often have a defecting enzymatic armamentarium and therefore rely on external supply for those amino acids. Decreasing the concentration of certain amino acids in blood has thus been shown to impair the development or even destroy tumor cells. Normal cells remain unaltered since they are less demanding and/or can synthesize these compounds in sufficient amounts by other mechanisms. In this chapter, the structure, function, catalytic mechanism and therapeutic application of some amino acid depriving enzymes will be reviewed. Particular attention will be given to enzymes that have potential or are currently used in the treatment of several types of cancer, namely: (1) l-asparaginase used for the treatment of acute lymphoblastic leukemia; (2) l-arginase and l-arginine deiminase that are used in the therapy of hepatocellular carcinomas and melanomas, two diseases that account annually with approximately 1 million of new cases and for which there is currently no efficacious treatment; and (3) l-Methioninase with potential to be used in the treatment of breast, colon, lung, and renal cancers. 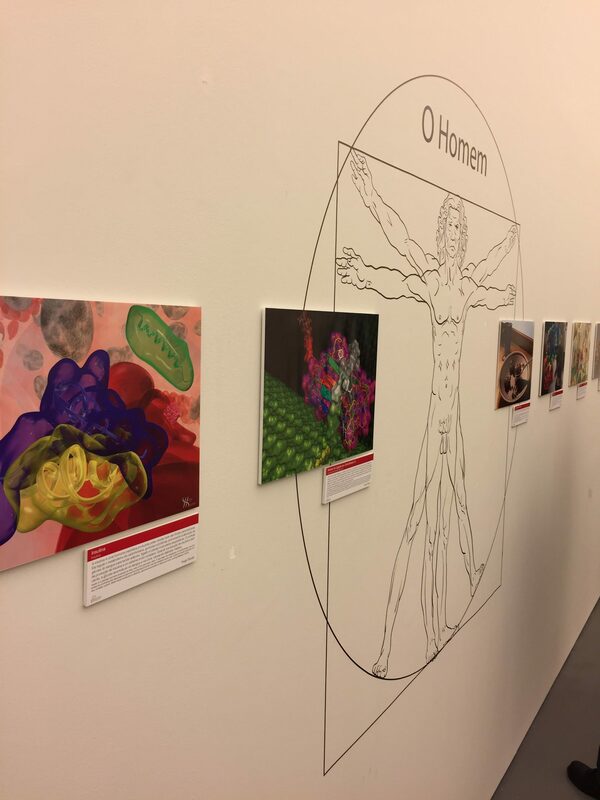 “Moléculas que comandam a nossa vida” foi o nome dado à exposição de ilustrações científicas que decorreu, entre os dias 14 e 24 de março de 2017, na Galeria dos Leões da Reitoria da Universidade do Porto. Introduction: Amino acid depletion in the blood serum is currently being exploited and explored for therapies in tumors or viral infections that are auxotrophic for a certain amino acid or have a metabolic defect and cannot produce it. The success of these treatments is because normal cells remain unaltered since they are less demanding and/or can synthesize these compounds in sufficient amounts for their needs by other mechanisms. Areas covered: This review is focused on amino acid depriving enzymes and their formulations that have been successfully used in the treatment of several types of cancer and viral infections. Particular attention will be given to the enzymes L-asparaginase, L-arginase, L-arginine deiminase, and L-methionine-γ-lyase. Expert opinion: The immunogenicity and other toxic effects are perhaps the major limitations of these therapies, but they have been successfully decreased either through the expression of these enzymes from other organisms, recombination processes, pegylation of the selected enzymes or by specific mutations in the proteins. In 2006, FDA has already approved the use of L-asparaginase in the treatment of acute lymphoblastic leukemia. Other enzymes and in particular L-arginase, L-arginine deiminase, and L-methioninase have been showing promising results in vitro and in vivo studies.